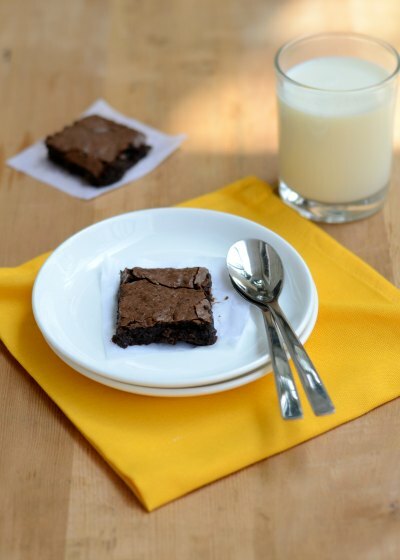 Fudge Brownies, Healthy Low-Fat Fudge Brownies Recipe. 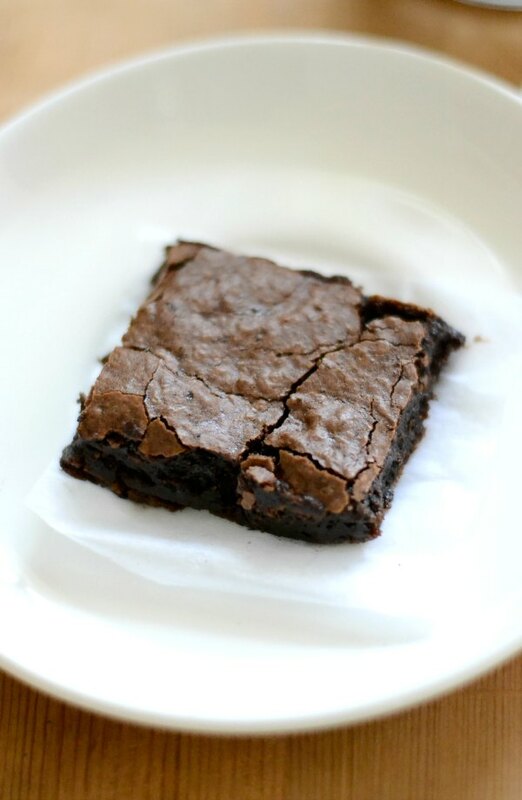 Easy and healthy recipe for low-fat rich decadent fudge brownies. Very chocolaty and made from scratch. Adapted from Americas test kitchen. Its Brownie time. The legendary American Brownie made lighter. I have a rule that I follow when I bake. If I have to label something as healthy, Vegan or gluten-free, then it needs to be as delicious as the regular one. This low-fat brownie is very moist, fudgy and chocolaty. It combines both chocolate and cocoa powder for a deep chocolate flavor. 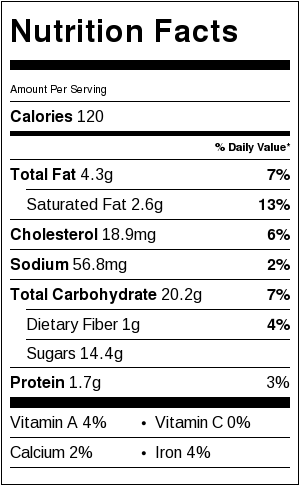 The traditional brownie can pack in nearly 200 calories whereas this one has just about 100. Preheat the oven to 350F/180C. Line and butter an eight inch square baking pan with parchment paper. Let the paper be overflowing the edges of the pan so removing the brownies later will be easier. Sift the flour,cocoa, baking powder and salt over a medium bowl. Melt butter and chocolate in a bowl set over a pan of barely simmering water. Add sugar,cream,vanilla, egg and egg white to the chocolate-butter mixture. Whisk until combined. Fold the dry ingredients into the chocolate mixture until combined. Transfer the mixture to the prepared baking pan. Using a spatula spread and smooth the mixture in the pan. Bake until a toothpick inserted in the center of the pan comes out with a few moist crumbs attached. Roughly about 20-25 minutes. Cool the brownies on a wire rack for about an hour. Then cool in the refrigerator for 30 minutes. Cooling in the refrigerator helps in cutting the brownies. I used Hersheys natural cocoa powder and Amul low-fat cream. Store in the refrigerator for upto 3 days. Have become fan of your site. Usually I follow your recipe to the T and would get good results each and every time. This time I had some left over ganache and instead of Amult cream, have used that and was bit skeptic about my brownies. But it turned out great. Thanks a lot for the easy recipe. Okay. I am a fan now. I tried the buns and the fudge both turned out awesome. Next is bread. Hello! The brownies look delicious 🙂 Do we use powdered sugar or castor sugar? Can Morde dark cooking chocolate be used? Its normal granulated sugar we use. Not powdered. Sure. Morde will work fine. Hi any option for cream? You need that little fat for the recipe to properly emulsify.